I didn’t want to score a special goal. I wanted to score a real goal! Things really changed for me, though, when video games with competitive elements became more popular and online multiplayer became a thing. 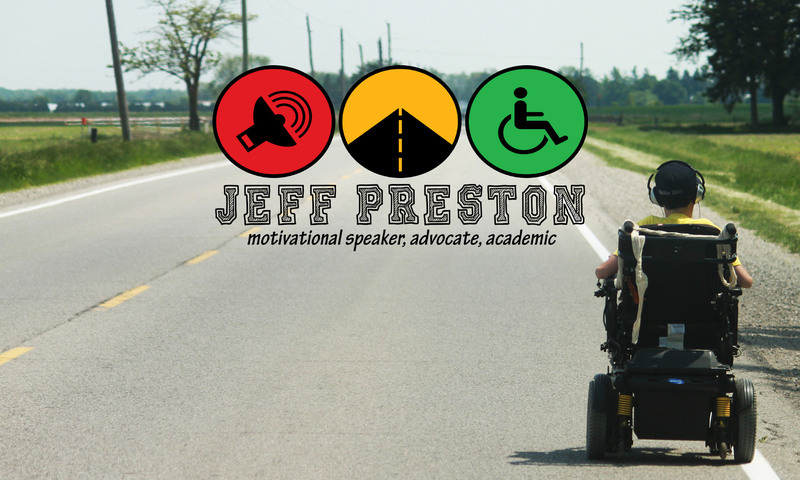 I now had a space where I could compete with my peers in a way that my physical limitations were no longer a factor. Better yet, people didn’t know I had a disability when playing me online, meaning they treated me the same as any other competitor. I’ll never forget the first time I lost an online game of NHL and I received a horrendous message from my opponent questioning my sexuality and implying they were going to defile my mother. Suddenly, I wasn’t a disabled athlete, I was just another competitor. There were no pity goals, no faux celebration or paternalistic assurances of my competence. I could obviously do without toxic masculinity, but otherwise I was in heaven. I loved losing because it made the victories that much better – they were authentic achievement, not mere charity. That is why the announcement of Microsoft’s new adaptive gaming controller is perhaps the greatest gift to disabled gamers on Global Accessibility Awareness Day (#GAAD2018). Today, this adaptive technology helps us move one step closer to eliminating the identifier of ‘disabled’ gamers. One step closer to just being collective of gamers who may or may not interact with the technology differently. This is the embodiment of the social model – a company that accepted that THEY needed to change the way people can use their device rather than expecting consumers to conform to a rigid, normative user experience. Thank you, Microsoft. I’m so proud to be an Xbox gamer today and can’t wait to meet (and destroy, of course) all the new people who can now play! Editors Note: I currently have partnership with Microsoft to review accessibility and functionality of their Surface products. Having said that, Microsoft has promised I would be able to provide my unfiltered opinions, good or bad, without fear of @MajorNelson annihilating me on Fortnite Battle Royale as retribution. Previous PostPrevious Where do the disabled belong in London?